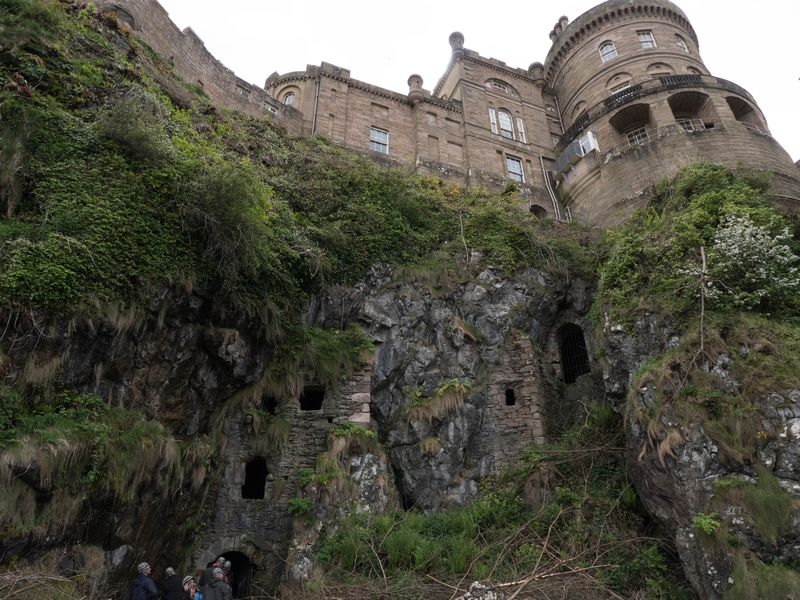 Culzean Castle, Ayrshire and its caves! If you're ever visiting the Ayrshire area of Scotland you will be totally wowed by our coastline and dramatic cliffs. I live about 40 minutes drive from the 18th century Culzean Castle. I don't visit often enough. The castle sits high on its dramatic cliff looking out across the Firth of Clyde to Ailsa Craig and the Isle of Arran. It was designed by Robert Adam and was the home of the Kennedy family for hundreds of years. It's now well looked after by the National Trust for Scotland. Being a paying member of the Trust allows me to get into the castle and country park free. 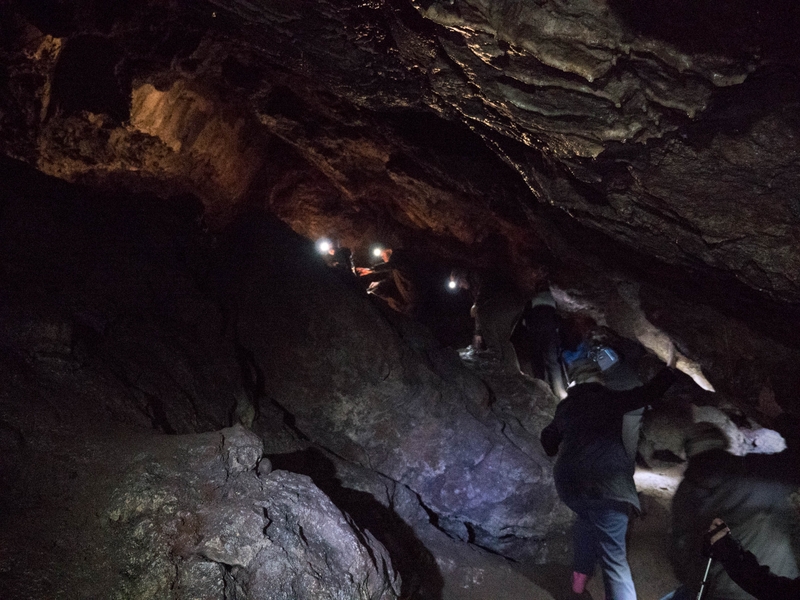 A few weeks ago I booked a tour to explore the caves below the castle. I did have to pay extra for this £10.50 (adult) £5.50 (child). It was so worth it though for a two hour tour of the caves that are always locked. We all want to explore places that are locked, don't we? I certainly do! 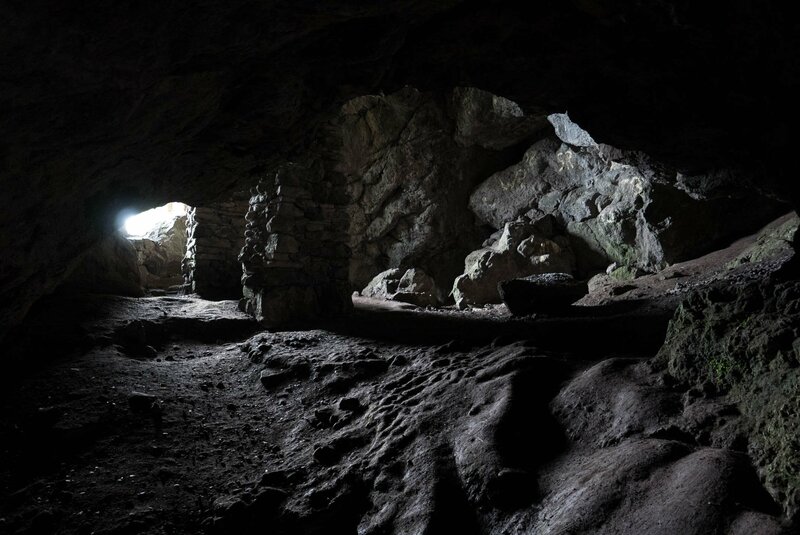 The caves directly below the castle are a scheduled ancient monument and can only be explored by a guided tour. 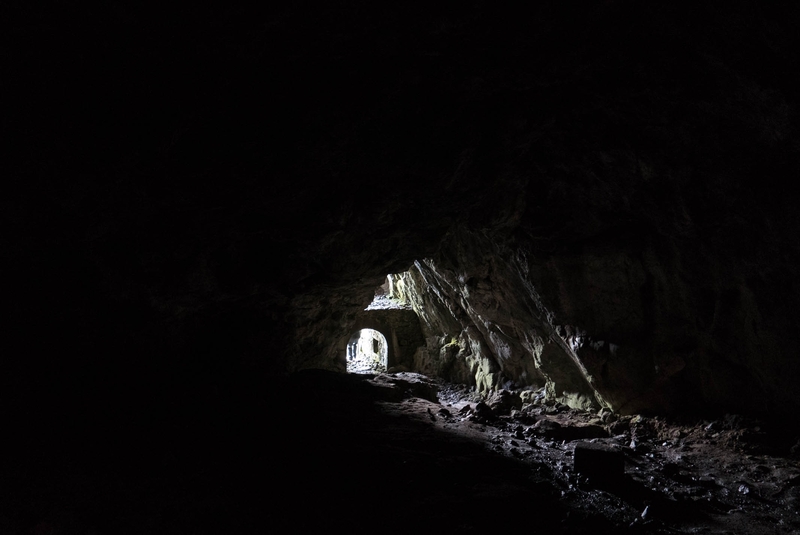 Some caves are open and free to explore as well though. 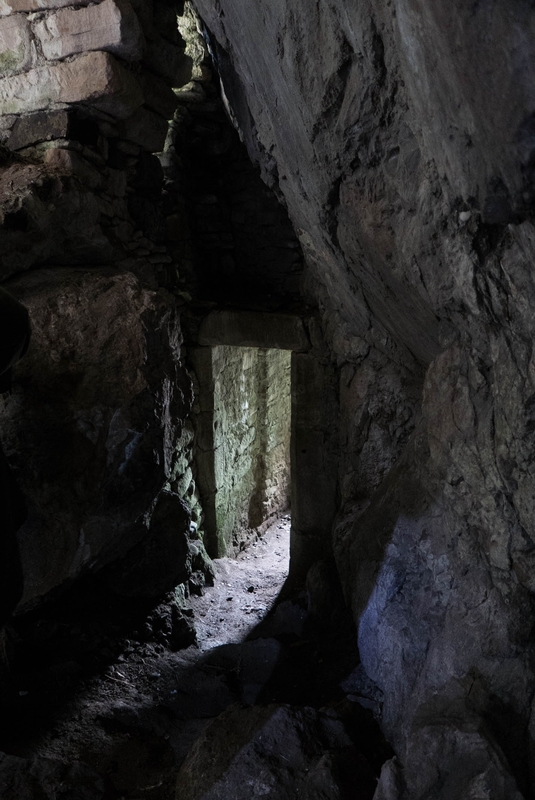 The caves’ fortifications are around 15th/16th century, being much older than the present day castle we see today. There was an older tower house on top of the cliff that dates back to the same year as the caves. The new Culzean Castle was built around this. 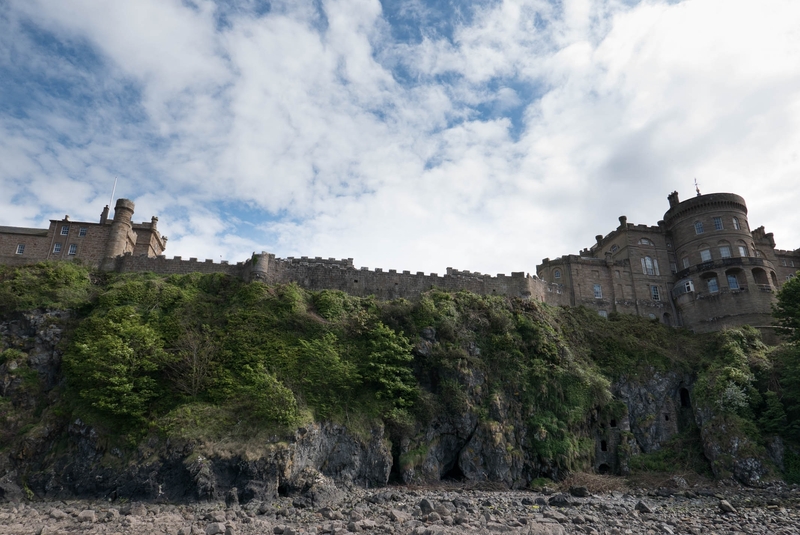 There's lots to explore at Culzean Castle and Country Park. Beautiful trails, gardens, woodlands, beaches, adventure playground, the castle and so much more. One day is not enough to see it all. Check out the National Trust for Scotland's website for more information. See more photos and read my story on my blog.